Rather than mythical figures made in Hollywood or celebrities concocted by marketing, the most essential music is often conceived by real human beings: ordinary, anonymous, and poor—people who stood up and joined together to fight injustice and institutional oppression. This is the story of Working-Class Heroes: A History of Struggle and Song, a collection of American working class, pre-World War II folk songs revived by Mat Callahan & Yvonne Moore. Inspired by the legendary American songbook Hard Hitting Songs for Hard-Hit People, Callahan and Moore compiled this set of songs with renewed focus on the individuals who wrote them, and the causes they held dear. 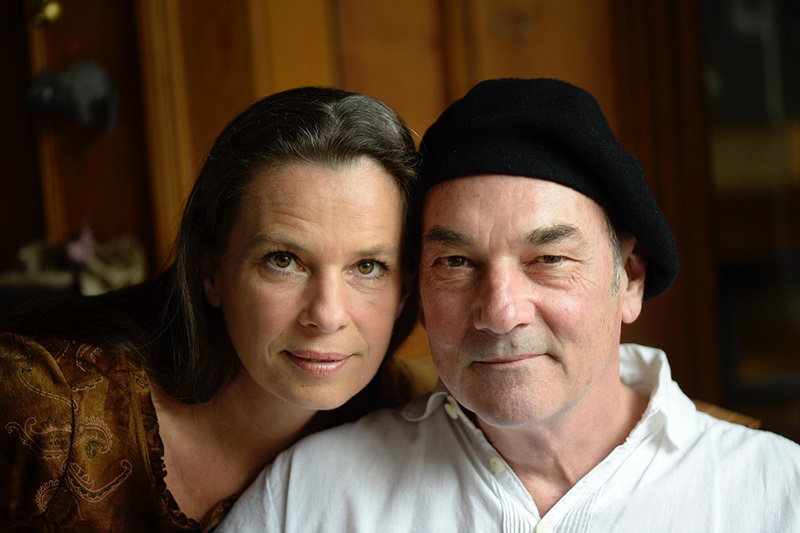 The duo present 12 songs here, written both by folk canon heavyweights (Woody Guthrie) and lesser-known but equally gifted songwriters (Sarah Ogan Gunning, Ella May Wiggins). Recorded in a mostly stripped-down style, the pair perform this music as it was intended to be–the way you would hear it on a picket line or at a hootenanny. Both beautiful and emotionally arresting, the album is a collection of stories as much as songs—stories of the women and men who (sometimes literally) gave their lives to emancipate the working class. Working-Class Heroes is an immersive experience, brimming with hard-truth insights still resonant today.